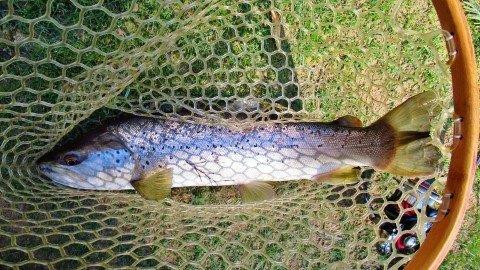 IFS has started assessing sites for extensions of the Anglers Access Program in the North, North West and River Derwent. As part of the Tyenna River willow control program a replanting day was held at Lanoma Estate on 6 June. Native trees were planted to stabilize banks before willow removal. IFS and the Derwent Catchment Project are planning further field days on the Tyenna River as part of the willow control program. A revegetation day will be held in October and willow control days over the summer months. We will notify anglers of event dates. Volunteers are encouraged to participate. 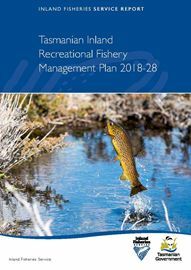 In June, Sarah Courtney, Minister for Primary Industries and Water, launched the Tasmanian Inland Recreational Fishery Management Plan 2018-28. 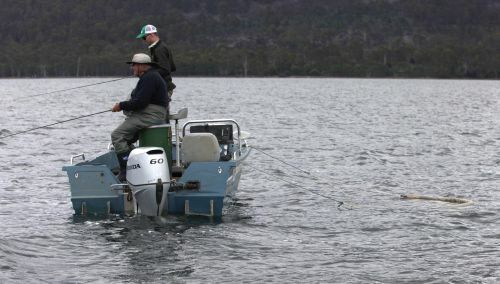 The north coast spawning closure for calamari and squid comes into effect from next Monday 1st October until 31st October for waters from Cape Grim east to Cape Naturaliste. 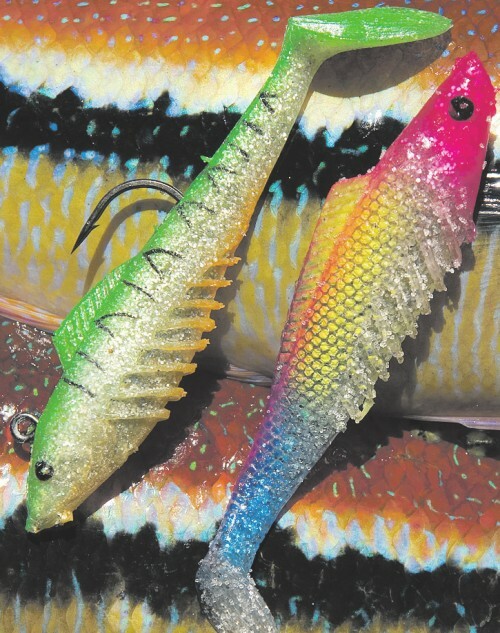 Commercially purchased squid bait can be used but you cannot possess a squid jig attached to a fishing line in the closed area. 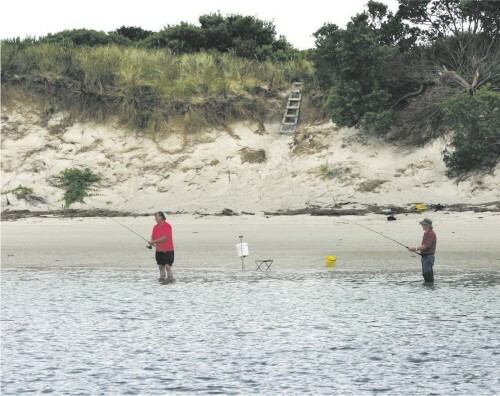 Temporary signage has been placed at fishing spots and boat ramps. Read more about the closure. 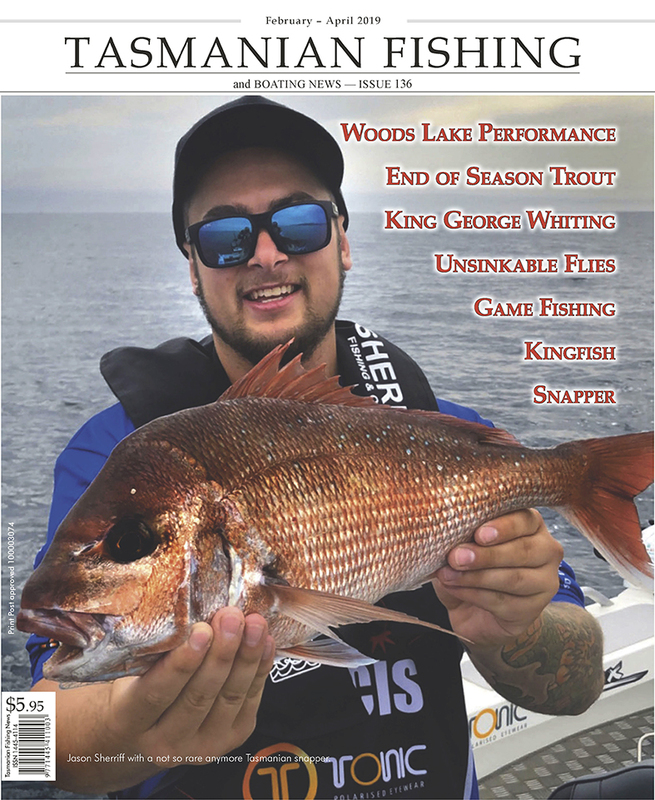 Please find attached here the 2018 Tasmanian Carp Management Program Annual Report.